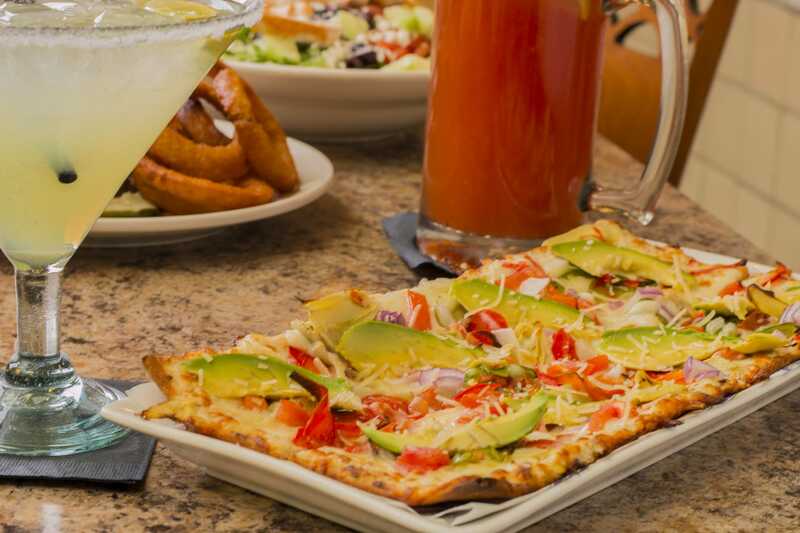 Order our full menu online with our easy to use online ordering system! Place your order and meet us at the front desk for easy pick-up! 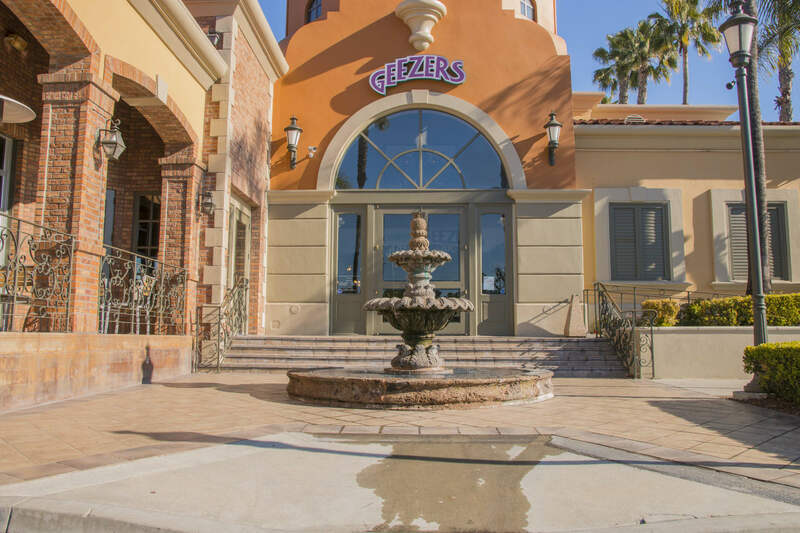 BOOK YOUR NEXT EVENT AT GEEZERS! Our banquet rooms are designed to serve all types of events. The type of functions we can accommodate are only limited to your imagination! Order a box lunch for delivery! Perfect for your next business meeting. 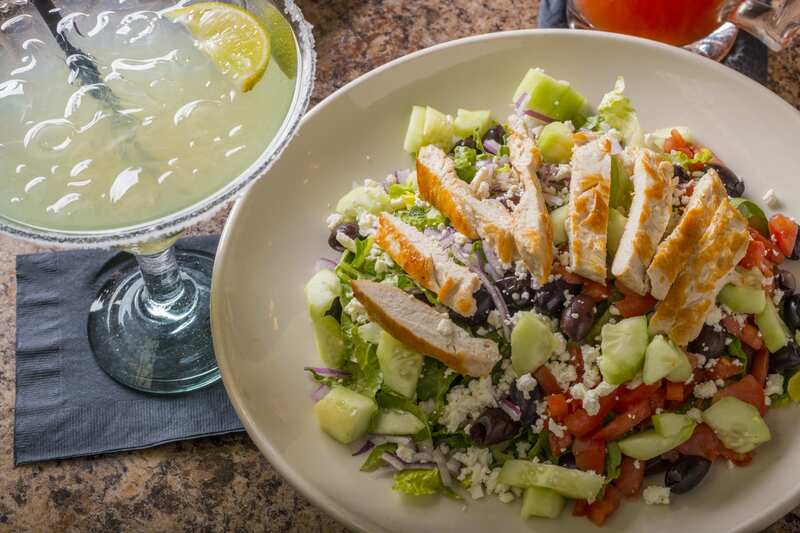 Delivery is guaranteed by noon with no minimum when the order is placed by 9:30 a.m.
Drop us a line...or better yet, come visit!